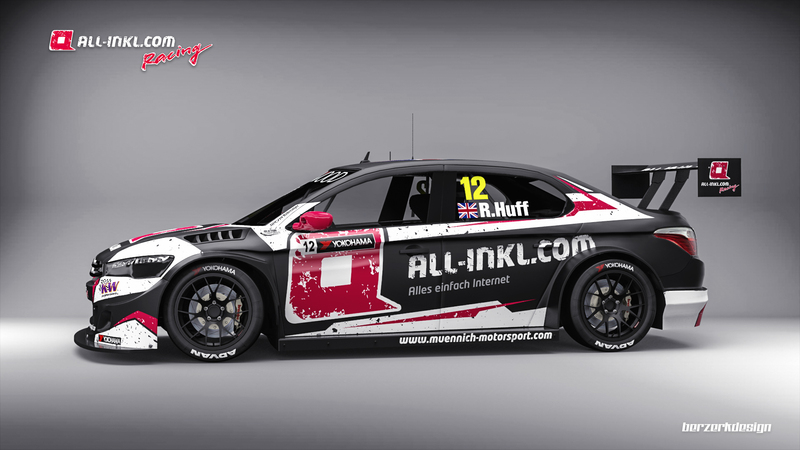 2012 champion Rob Huff will depart Honda after just one year, and will reunite with Münnich Motorsport, the team which he drove for in 2013, behind the wheel of an ex-factory Citroën C-Elysée for their 2017 WTCC campaign. The 37-year-old has parted company with the Honda factory team after joining them from Lada at the start of 2016. The British driver won the first race of the season at Paul Ricard, before going on to finish sixth in the drivers’ standings, claiming another four podium finishes during the season, but lost a second win in Marrakech through disqualification due to a controversial technical irregulatory with the Civic’s flat floor. Huff’s move to Münnich sees him reunited with the privateer team for a second time, after having taken refuge there in 2013 when Chevrolet called time on their factory programme at the end of his championship winning season. Münnich will take delivery of one of Citroën’s lightning-fast C-Elysée WTCCs, which gives Huff a potential championship winning car at his disposal against the manufacturer-backed entries of Honda and Volvo. 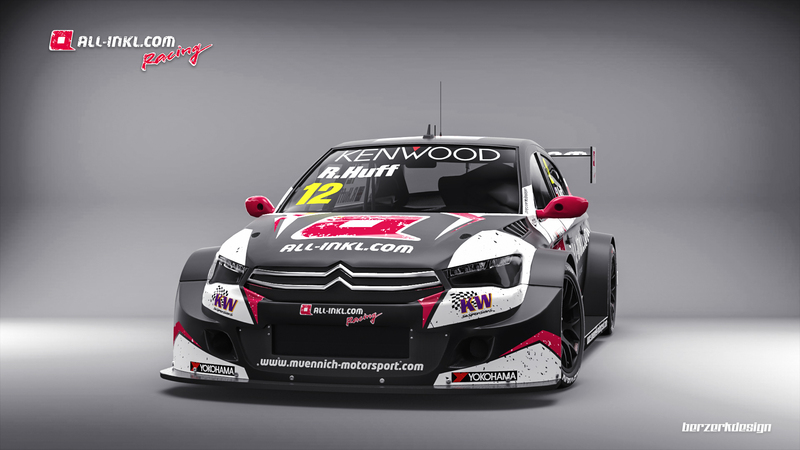 “I’m overjoyed to be rejoining my very good friends at Münnich Motorsport for the 2017 WTCC,” said Huff. “Having had a very successful year with the team in 2013, we are excited to come back together in a much stronger position, with more experience and of course with the ultra competitive Citroën package. 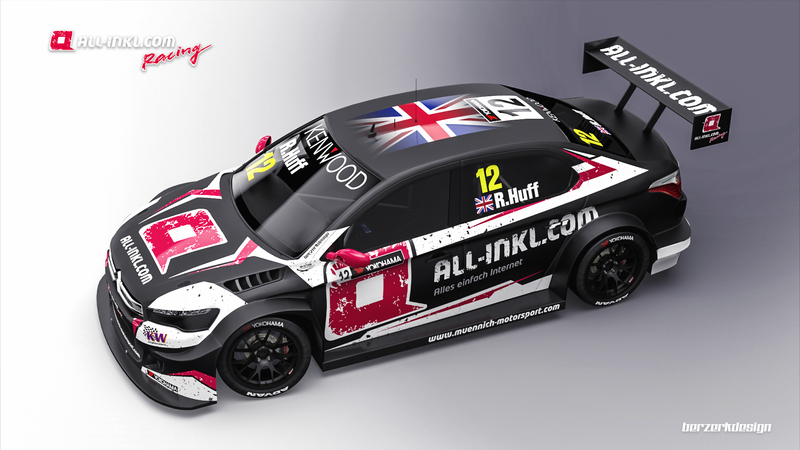 Rob effectively replaces former Lada team-mate and fellow Briton James Thompson at the team, who competed on a race-by-race basis in 2016, often deputising for team owner/driver René Münnich. 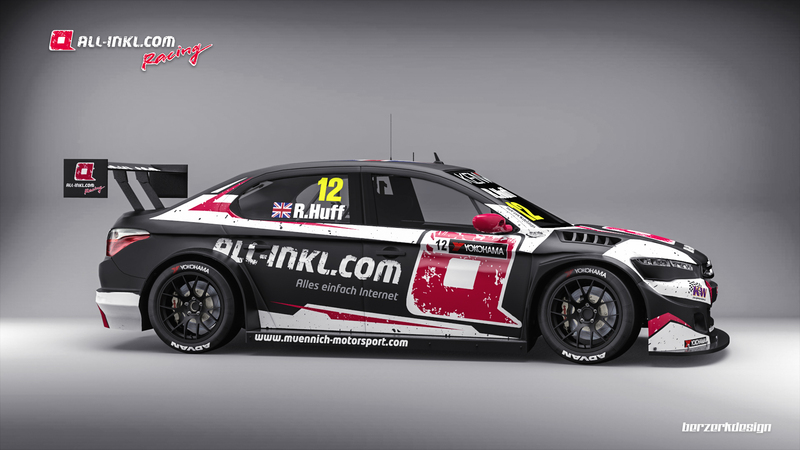 The team still have two TC1-class Chevrolet Cruzes at their disposal, though they’re unlikely to race, as well as a TCN2-specification Honda Civic, which they’ve already said they may enter in the the ETCC or in the TCR series. Following Huff’s departure, Honda are still understood to be fielding three cars this year, with Tiago Monteiro and Norbert Michelisz almost certain to be retained by the team, with Ryo Michigami, who drove for the team at Motegi, hotly tipped to join the team full-time. 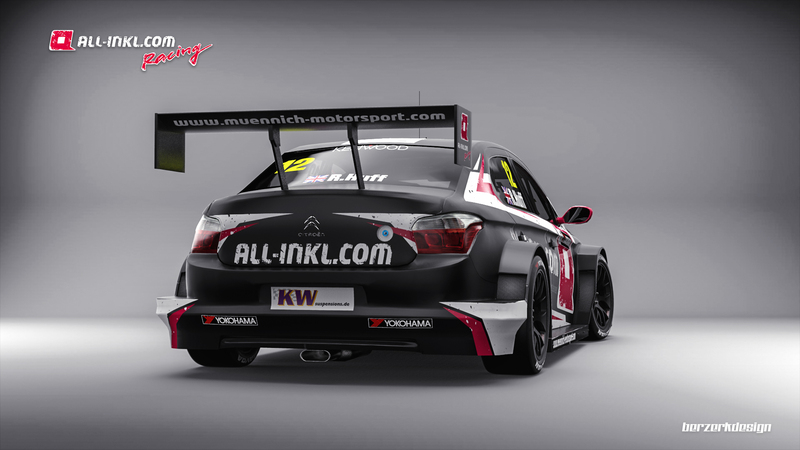 The Münnich Motorsport Citroën is the second privateer Citroën to be confirmed for 2017, with Sébastien Loeb Racing having confirmed that Tom Chilton will return to race for them this year.